J. A. Healy & Sons Oil Company started serving the Westford, Massachusetts area in 1879. We are proud to deliver only the highest quality premium heating fuel and customer service available. Whether you need energy-saving equipment installed, heating repairs, or automatic fuel deliveries to your home, we’ve got you covered. We’ll send a highly trained technician to service all of your home energy needs. Our technicians are trained to service all types equipment with the latest techniques to keep your HVAC systems running smoothly and your family warm and comfortable. With our complete line of services, it is easy to understand why many people, and generations of their families, have become loyal patrons of J. 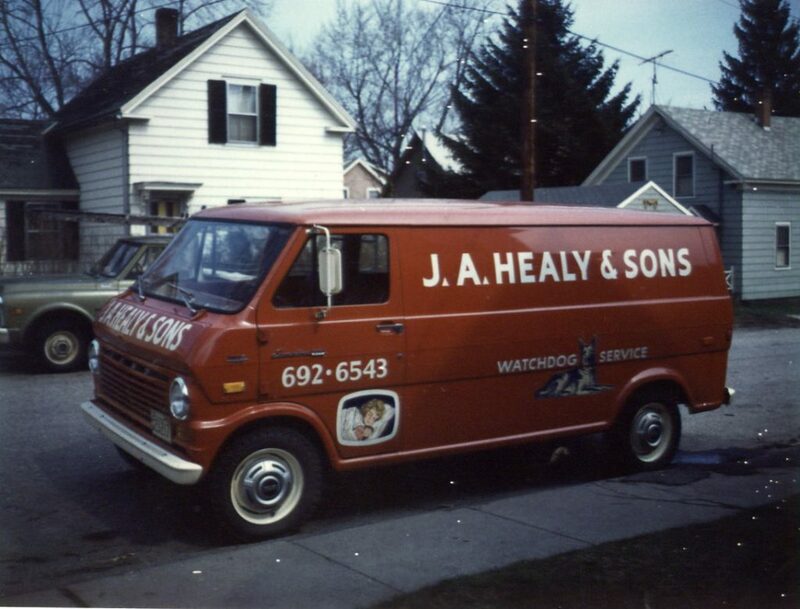 A. Healy & Sons over the tens of decades we have been serving Massachusetts and New Hampshire. Choosing a home comfort company is a big responsibility. Before you make a decision, you deserve all the facts. If you would like to speak to us about your home, please give us a call at (978) 692-6543. We look forward to providing amazing service and comfort to you and your family! Our top priority is your safety and satisfaction, which is why we strive to make all of our processes simple, yet top-notch. We value our customers and their satisfaction, and we love hearing from you! Click here to read customer testimonials or to see where you can write a review of your own! Referrals are the greatest compliments we can receive, and we thank you in advance for recommending us to all your friends and neighbors that are interested in upping their home comfort. J.A. 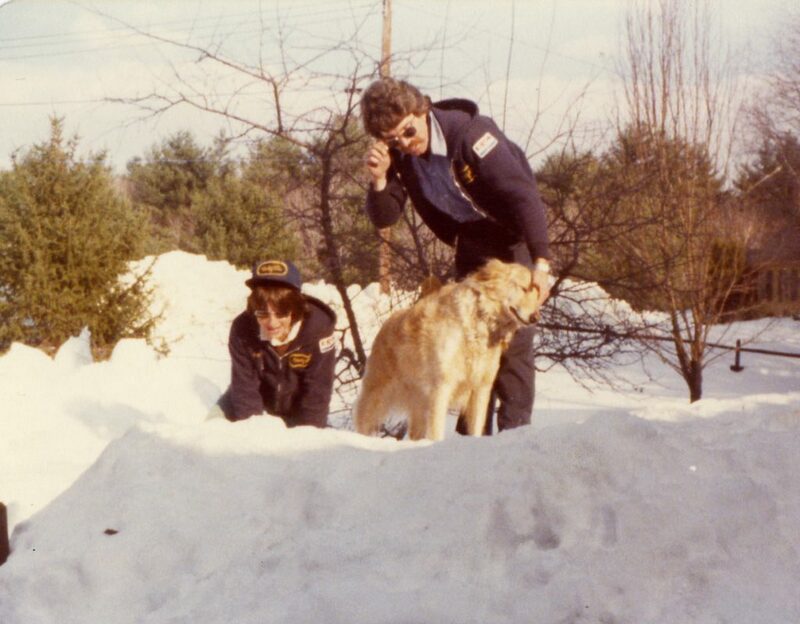 Healy & Sons has been serving Nashoba Valley families for over 139 years. As part of the local community, we take pride in supporting the neighborhoods we service by contributing to local organizations.